In today's hyperconnected world, reliable access to network resources is critical to all businesses. However, you also need to invest wisely to stay competitive, knowing how to separate the essential from the extraneous and get the most value for your money. For investment in network infrastructure, building a solid foundation for your business is essential, but it doesn’t mean you need the most advanced feature set on the market. 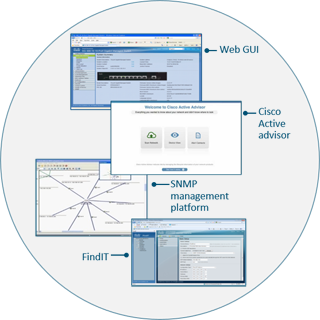 With a Cisco SG250-08 Smart Switch, you can achieve business-class network performance and security without paying for advanced network management features that you will not use. 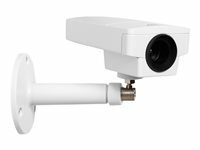 When you need a reliable solution to share online resources and connect computers, phones, and wireless access points, but low cost is a top priority, Cisco 250 Series Smart Switches provide the ideal solution. 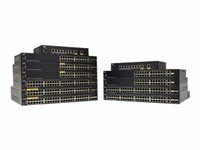 The Cisco SG250-08, part of the 250 series, is the next generation of affordable smart switches that combine powerful network performance and reliability with the essential network management features you need for a solid business network. These expandable Gigabit Ethernet switches provide basic management, security, and quality-of-service (QoS) features beyond those of an unmanaged or consumer-grade switch, at a low, you can deploy and configure a complete business network in minutes. 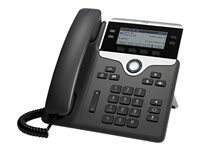 The Cisco SG250-08 can work as a PoE powered device and draw power from upstream PoE switches in the wiring closet, simplifying the deployment in meeting rooms, classrooms, hotel rooms, and other flexible locations. Ciscos's intuitive, browser-based user interface is now even more user-friendly, with simple mode and a configuration wizard for common configurations. The switches also come with a USB port for easier file management.